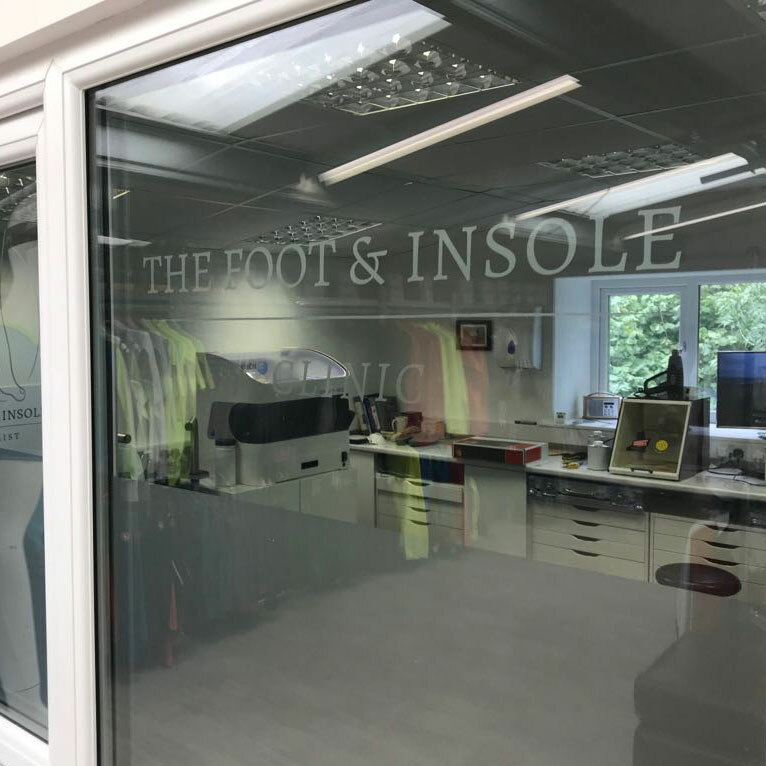 The Foot & Insole Specialist Ltd (TF&IS) – Terms & Conditions – Please read carefully. All prices payable for the items that you order are clearly set out on the web site. The price of the items will not include the delivery charge, an additional £3.50 is added to the basket. All product information is included on the site and if there is anything you do not understand, or if you want more information, please contact TF&IS by e-mail or telephone. We will never take payment until the goods are despatched (see below). Only those items, which we normally hold in stock will be offered on our site. However, occasionally we may not be able to supply a particular item within a few days, in which case we will not take payment and we will notify you of the expected delivery date. It will then be up to you to decide whether you want to wait for the item. There will be no contract of any kind between you and TF&IS unless and until we despatch the goods to you. Your order is an offer to buy from TF&IS. There will be no acceptance of that offer until we actually despatch the goods to you. Only at this point will your credit/debit card be debited. At any point up until then, we may decline to supply the goods to you without giving any reason. At the moment that the goods are despatched (and not before), a contract will be made between you and TF&IS, and you will be charged for the goods. Where items are despatched separately, then acceptance of the order in respect of each item takes place when that item is despatched, and you will be charged for each item when it is despatched. TF&IS accept MasterCard, Visa, Delta, Maestro/Switch Electron and Solo. All payments are made via “Paypal”, an established UK company which has an excellent reputation for security, reliability and professionalism amongst all UK Banks. Payment is totally secure, all of your card details will remain “safe”. Any customer information held on our computers complies with the rules and laws contained within the Data Protection Act 1984 act. We (TF&IS) will not divulge any of your personal details to any third party. If your purchase is not suitable you have the right to return it to us unused with the original packaging and labels, within 15 days from the date you receive the goods, for a replacement or refund. You do not have to give a reason when you do this. Please use registered post or a guaranteed delivery service for all returns. All refunds will be given as soon as possible, usually a refund transaction onto the card used for purchasing. At the very latest we will refund your money within 30 days of the original purchase. Under certain circumstances we may refund the return postage, if the goods are faulty or damaged. However, in the case of incorrect ordering and undisclosed reasons for return the customer will be expected to pay the cost. We will e-mail you confirming that we have received your order. You will receive an invoice/packing note with the goods when they are delivered. Any mistakes in billing will be corrected as soon as possible. We will provide the option of a full refund, within a reasonable time, if the goods turn out to be faulty or different from those the consumer ordered. We will give all refunds as soon as possible. In some circumstances we may have to wait for third party confirmation that the goods are indeed faulty (in the event of a return of a faulty item that needs to be assessed by the manufacturer). Complaints will be dealt with fairly, confidentially and swiftly. We will acknowledge the complaint within 3 working days and provide a likely timescale for resolving the dispute. We will keep you informed of what action we are taking. 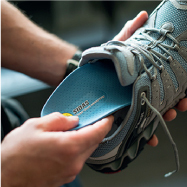 E-mail us at info@footandinsolespecialist.co.uk or call us on 033 300 932 67 or 07919 538145. If you have any questions regarding the above information or anything else then feel free to contact us. E-mail us at whalleyoutdoor@btconnect.com or call us on 01254 822220.